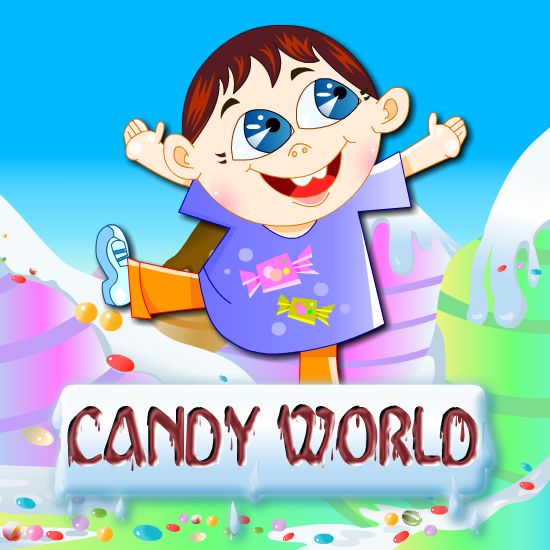 Help the little boy to collect candies from Little Demon's candy world. Use arrow keys to control the boy. Avoid hitting the Demon and other obstacles.